How do other people celebrate the best feeling in the world? If there were a true international language, can we agree that it would be love? Although a very universal feeling and basic need, the way love is actually expressive is very different around the world. 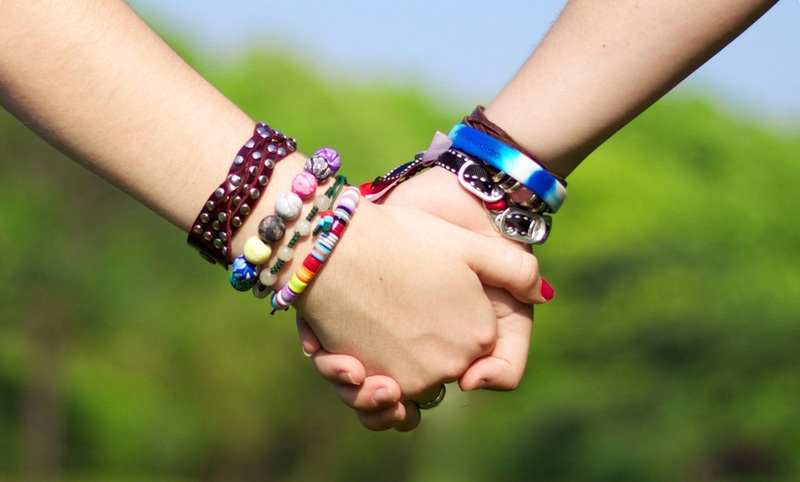 With Valentine's Day coming up, how about you check out the many different ways this day is celebrated in various nations and regions around the world? 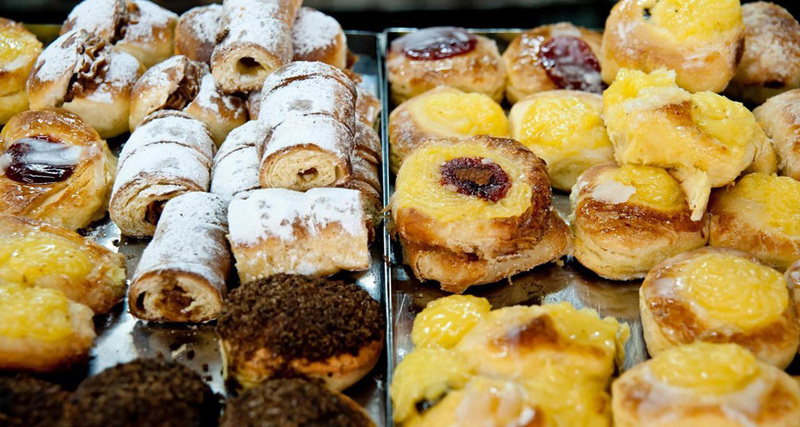 Argentines don’t only celebrate Valentine’s Day (February 14th), they also reserve a whole week during the month of July to celebrate “Sweetness Week,” a time when kisses are exchanged for sweet treats. Although this date was actually originally founded as part of a confectioners marketing scheme, it was actually quickly embraced by this nation of passionate people. The “Day of Lovers,” (or “Dia dos Namorados” in Brazilian Portuguese), is celebrated on June 12th of each year and St Anthony, the patron saint of marriage, is celebrated the following day. During the time, single women will sometimes perform rituals, known as “simpatias,” in the hope that they will be the next to walk down the isle. 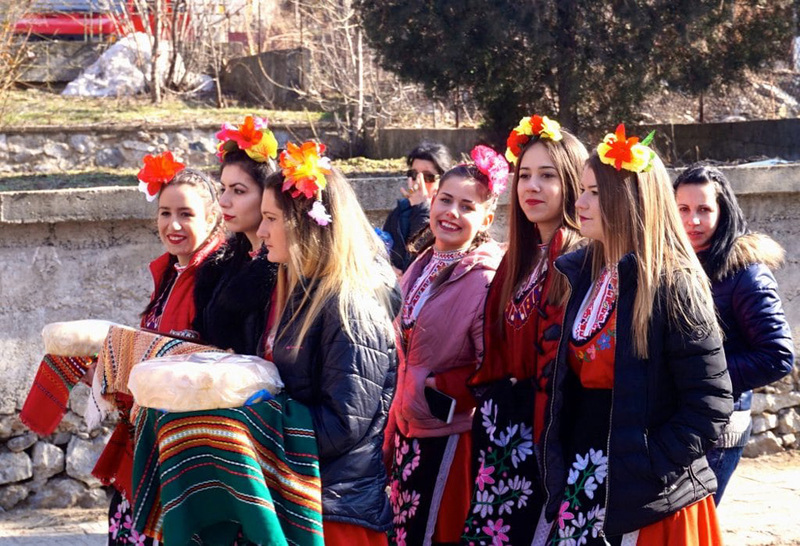 The Bulgarians celebrate “St Trifon Zarezan Day,” otherwise known as Winemakers Day, and it just so happens to fall on the same date as Valentine’s Day, namely February 14th (although it used to be celebrated on February 1st until 1916 when Bulgaria adopted the Gregorian calendar!). 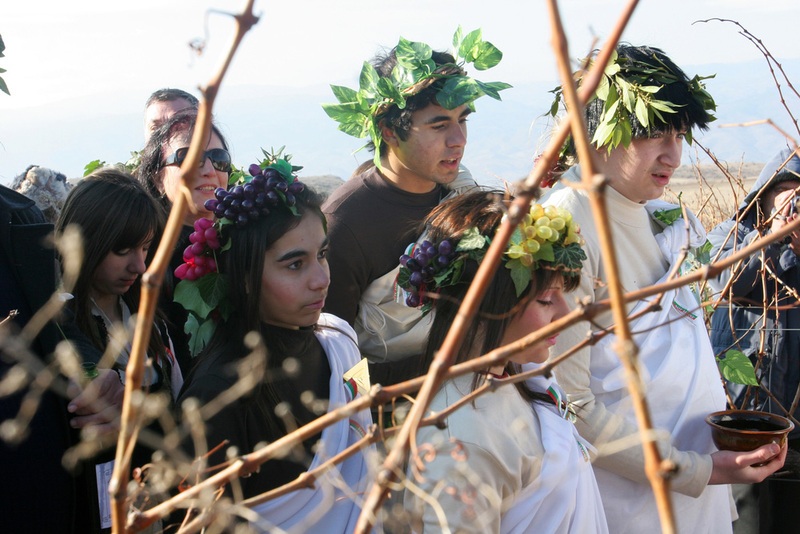 The namesake himself, St Trifon Zareza, is something of a legend in Bulgaria and could be a thinly-veiled Dionysus, the ancient Greek god of wine and wild merrymaking… In any case, couples in Bulgaria tend to celebrate their love for one another on this day with a glass or two of some of the nation’s own wine. 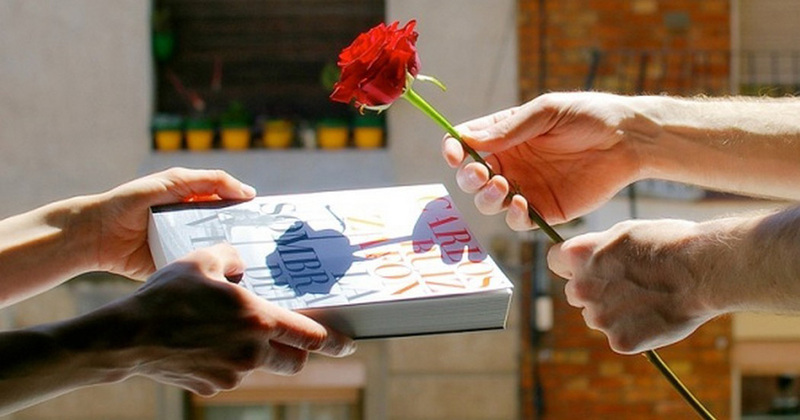 Valentine's Day isn’t such a big deal in Catalonia, the autonomous region in the northeast of Spain, but that's because Catalonians have “La Diada de Sant Jordi” on April 23rd. It's like Valentine's Day in that men give women chocolate and flowers, but women give men books. Once again, this tradition it goes back to marketing. In 1923 a bookseller wanted to honor the English playwright William Shakespeare and Spanish writer Miguel de Cervantes, who both passed way on April 23rd, 1616. Thus the book exchange was born. 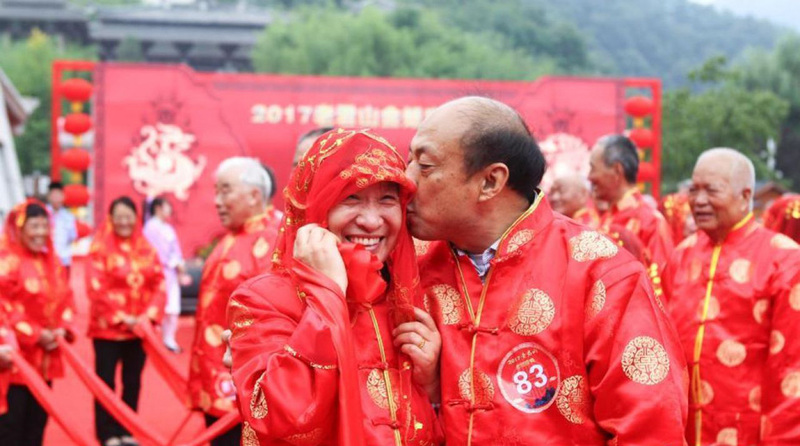 The Chinese festival of love takes place on the 7th day of the 7th month of the Chinese calendar and is known as “Qixi.” It originated from the tragic tale of two star-crossed lovers, who were forced apart due to their social status, yet were allowed to reunite just once a year, on this day. These days on the occasion of Qixi, singles prepare fruit in the hope of future love and couples pray for prosperity. Although in recent year Valentine’s Day has become more popular, May 1st is when Czech lovers traditionally celebrate this festival of love. 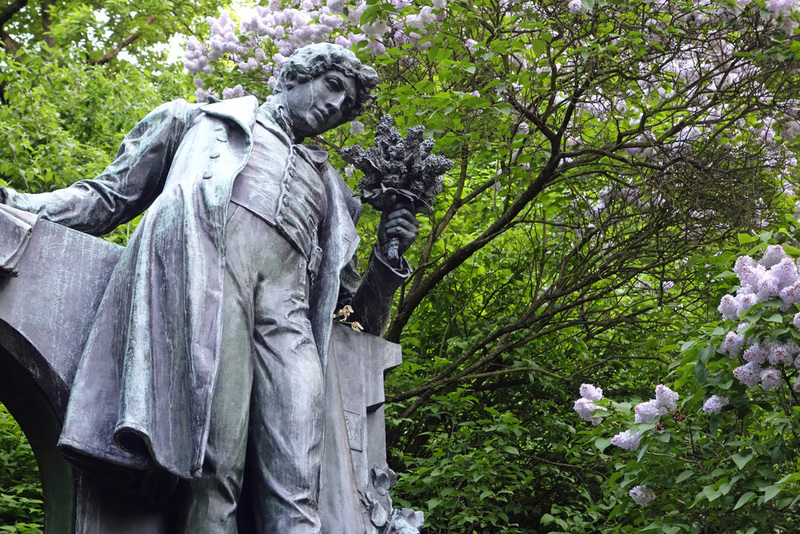 Many couples make a pilgrimage to the statues for romantic poet Karel Hynek Mácha in Petrin Park, whilst sharing a kiss beneath the blooming cherry trees, that grow in the parks, is meant to bring good luck for the coming year. This one sounds like a lot of fun! 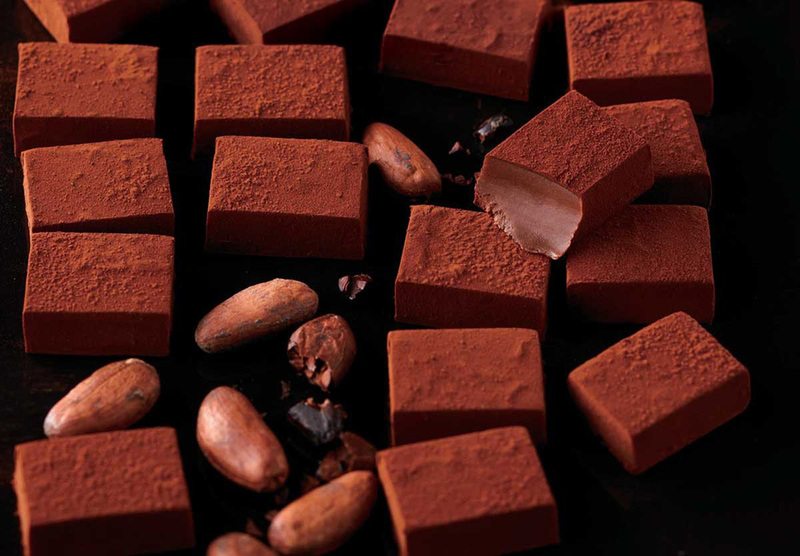 Since 2007, February 14th has also been known as “National Chocolate Day” in an attempt to boost tourism to one of the world’s largest cocoa producing countries. Special chocolate-themed menus are rolled out and entire programming, such as exhibitions and public talks can be found all around the country. 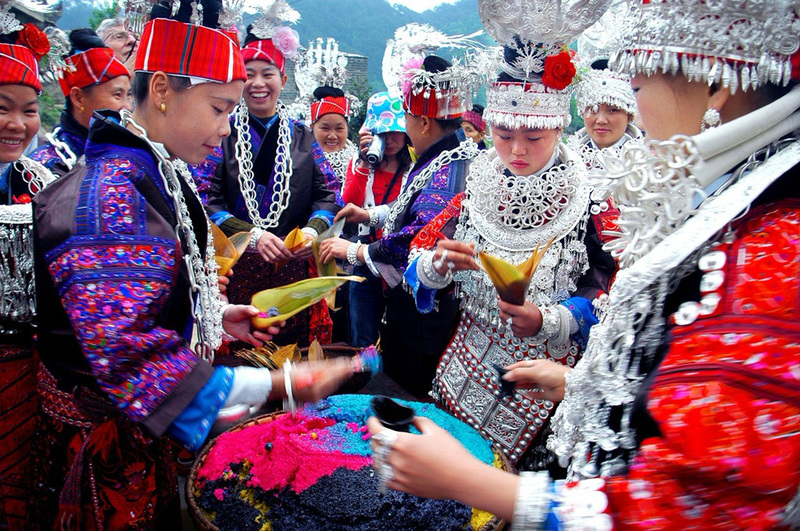 The “Sisters Meal Festival,” is important to the Miao minority people in China. It is held in the Shidong area of Guizhou and has strong ethnic characteristics. It's also a celebration of love and spring and is regarded as the oldest "Valentine's Day" of China. During this festival, local women cook an array of colorful rice dishes that are then wrapped in silk and offered to singing suitors. The fate of the relationship between the woman and her suites rides upon the item found within the rice. Two chopsticks mean love, but a clove of garlic means the romance is over before it even started - way to make a point. Although, some garlic loving men must have considered the latter to be a mixed message. Valentine’s Day is a popular occasion for mass weddings where hundreds, sometimes even thousands, will tie the knot during in the same ceremony. The government of the Philippines, as a form of public service, often sponsors these huge events. 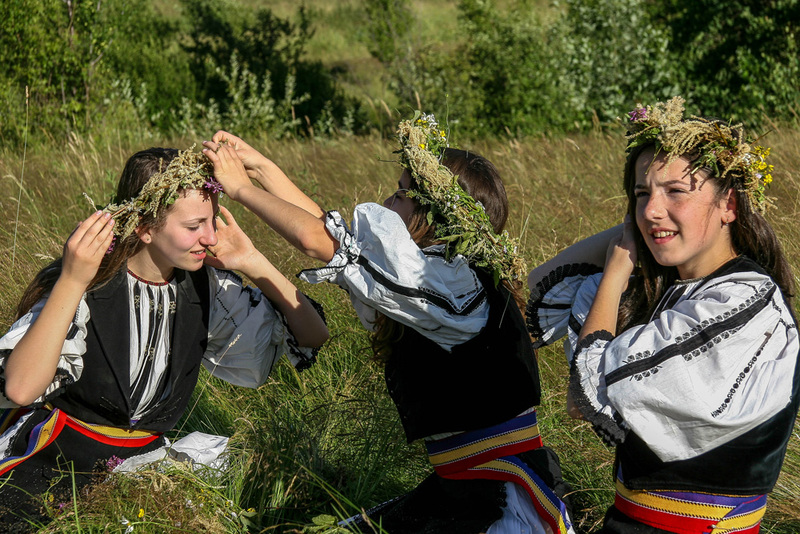 “Dragobete,” is also known as “The day the birds are betrothed,” is a mixture of Valentine’s Day and a celebration of the season of spring. It takes place on February 24th and it’s a day when girls and boys head out to the forest to pick flowers and wash their face in snow, which is said to bring health and happiness. 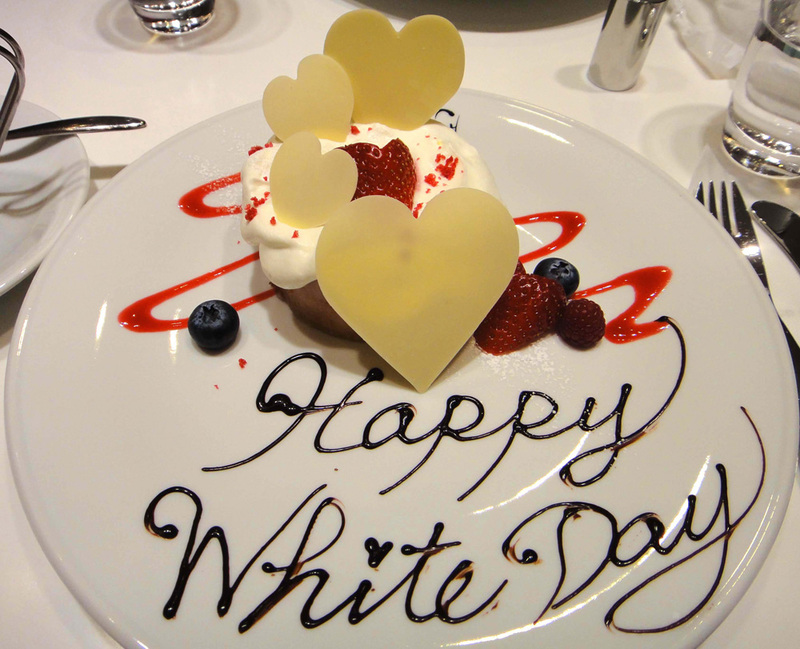 How about this constant reminder: The romantic South Koreans celebrate love on the 14th of every month – not just February 14th! 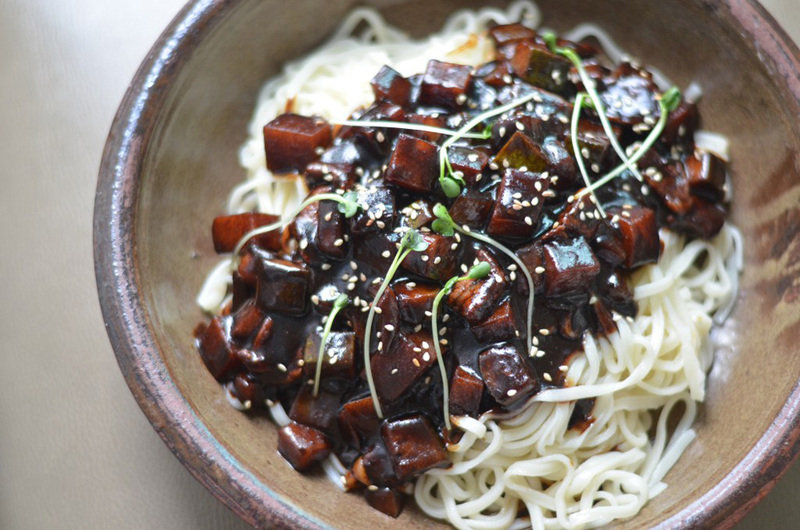 But they’re not all called Valentine’s Day… The days include May’s “Rose Day,” June’s “Kiss Day,” December’s “Hug Day” and April’s “Black Day” when singles get together to console themselves over the dish Jajangmyeon – noodles in sweet black bean sauce. Yep, there’s actually a place with this name, and it’s in France! 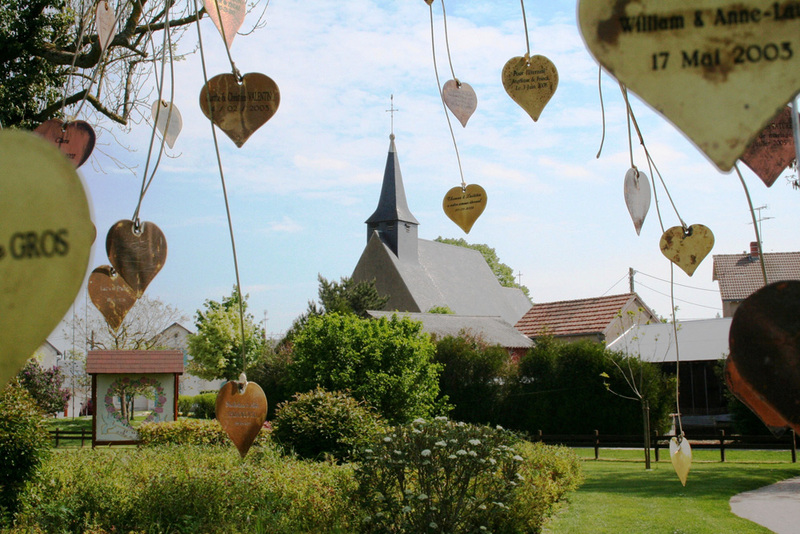 Between February 12th and 14th, the aptly titled “Village of Love” (click here for a map) transforms itself into the epicenter of romance. Expect houses decked in roses, trees covered in love notes, multiple marriage proposals and the chance to plant your own lovers’ tree. Wales is a country in southwest Great Britain known for its rugged coastline, mountainous national parks, distinctive Welsh language and Celtic culture. 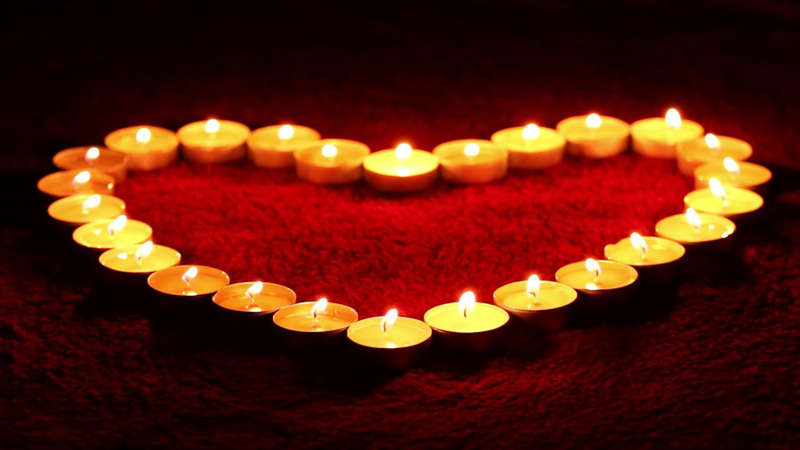 Each year, the Welsh celebrate love on January 25th, which is “St Dwynwen’s Day,” named for Dwynwen, the Welsh saint of lovers. 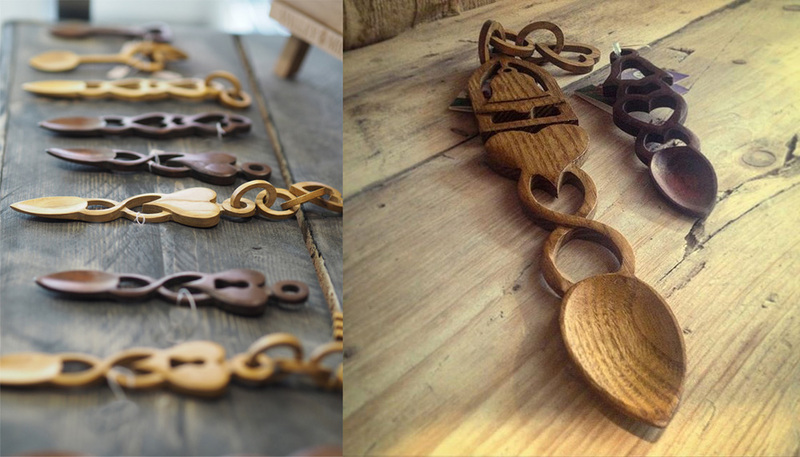 For the occasion, so-called “love spoons” are intricately carved from wood and then often exchanged between lovers in a tradition that dates back to the 16th Century. What a trip around the world. 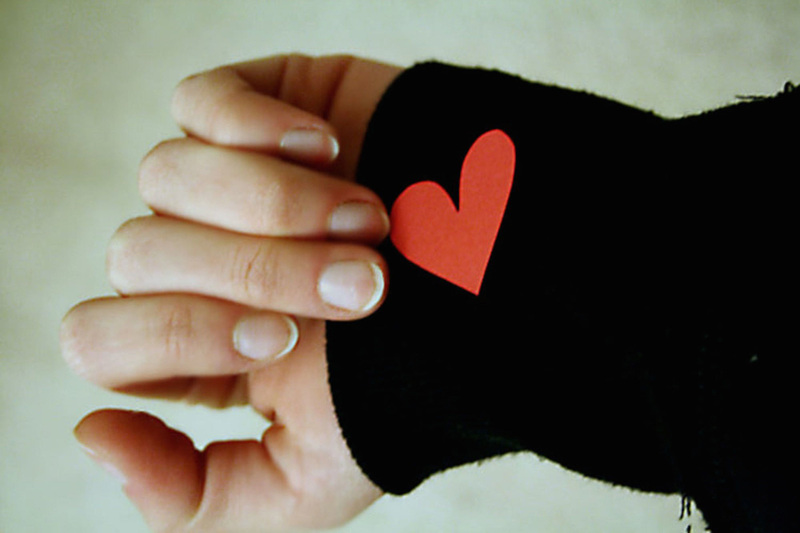 It’s fascinating how many different ways people have come up with when it comes to showing their love for others. Some of these holidays are very old, some are relatively new, but I think we can all agree that true love in all its forms is timeless.